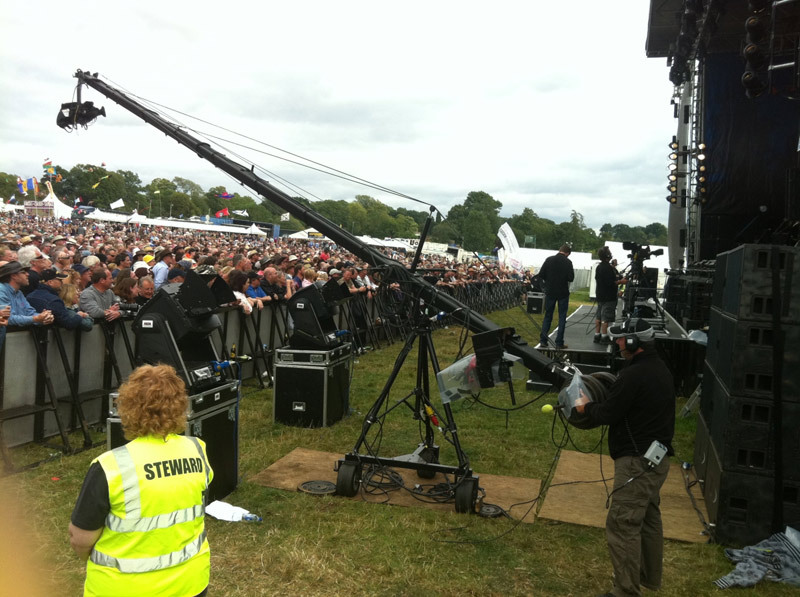 For all your Polecam and Jimmy Jib requirements, John Gillan at JG Broadcast Jibs Ltd can supply the right jib for your needs. Contact John for fast and friendly advice. 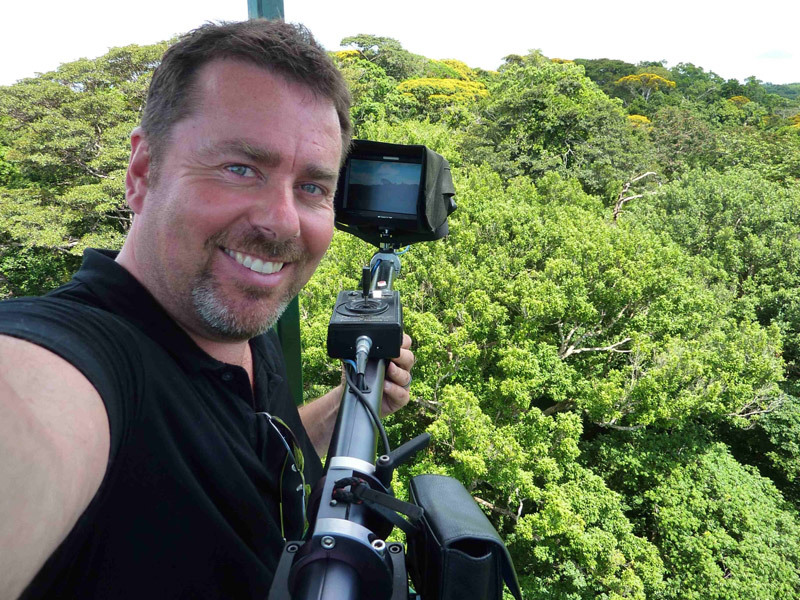 With over 20 years experience in the jibbing world, John is one of the most experienced owner/ operators around. 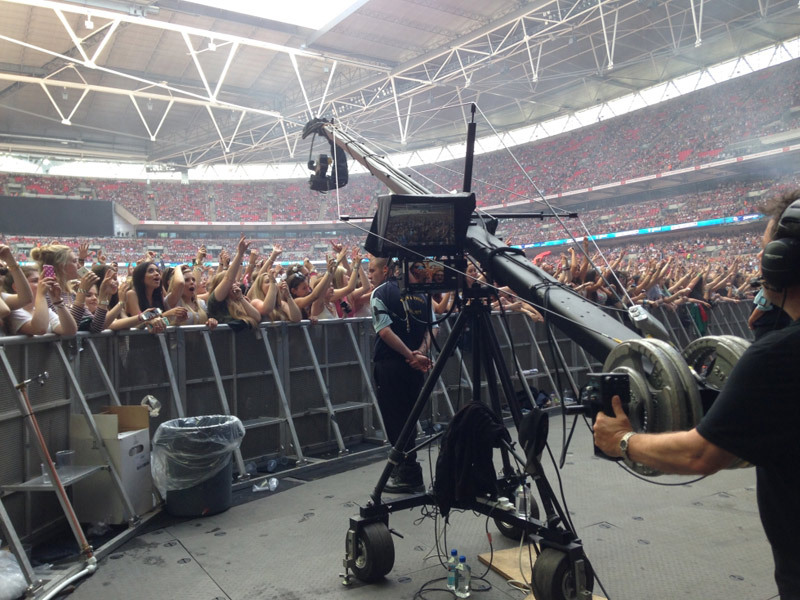 With regular broadcast and corporate work for clients in the UK and USA, John has a reputable team of additional operators and equipment stock to offer a unique and creative service to clients. Regular clients include BBC, ITV, CH4, Creative Technology, XL Video and Red Bull. 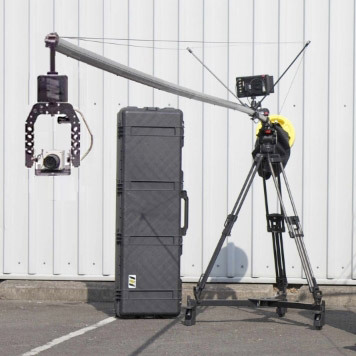 Polecam is a unique portable and versatile jib that uses the latest carbon fibre materials and camera technology to make this the longest and lightest portable jib capable of using all your favourite cameras. 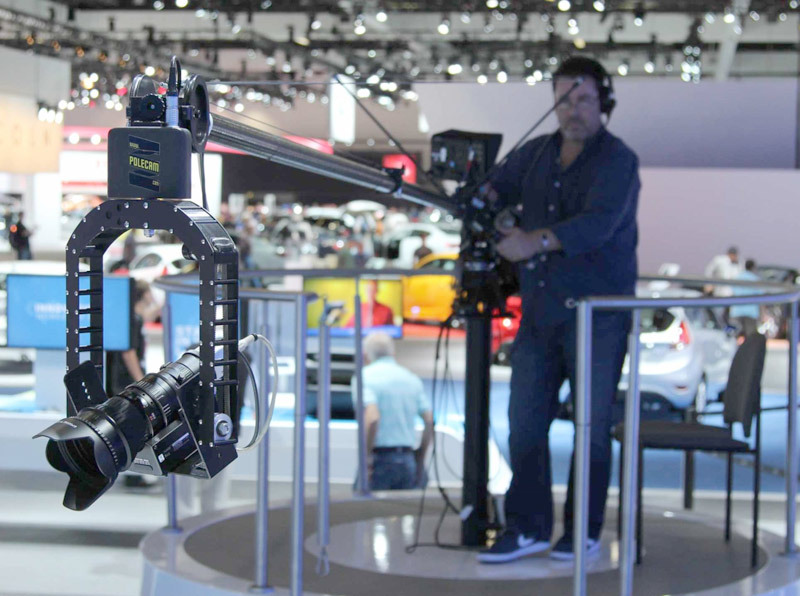 With a full 360degree pan/tilt head the Polecam has a fast setup 20min setup and can relocate very quickly without breaking down. 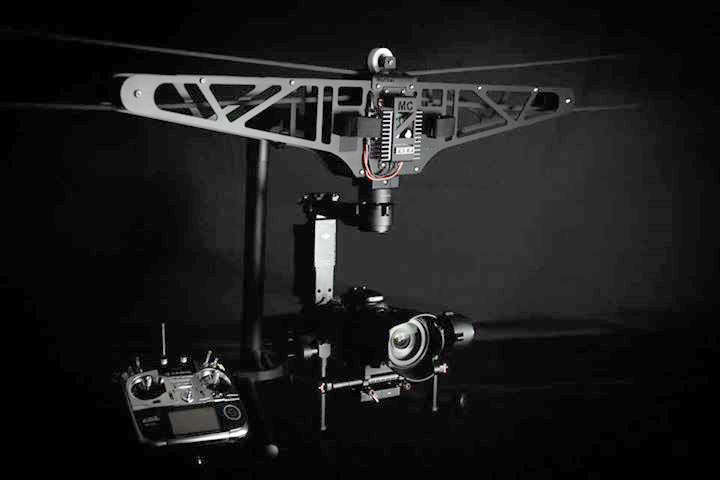 It allows you to put a jib just about anywhere. 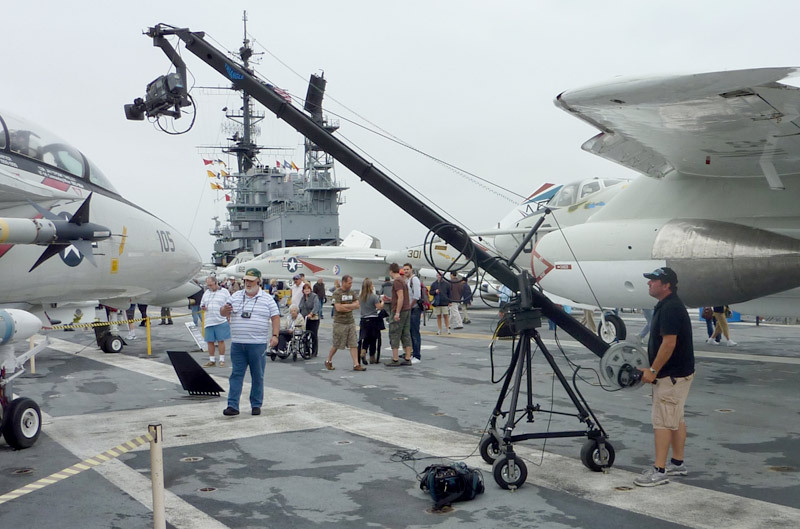 The Jimmy Jib Triangle is an industry standard jib and can support cameras up to 50lbs. Large & sturdy, its modular design means it can be configured from a 6ft to 40ft reach. 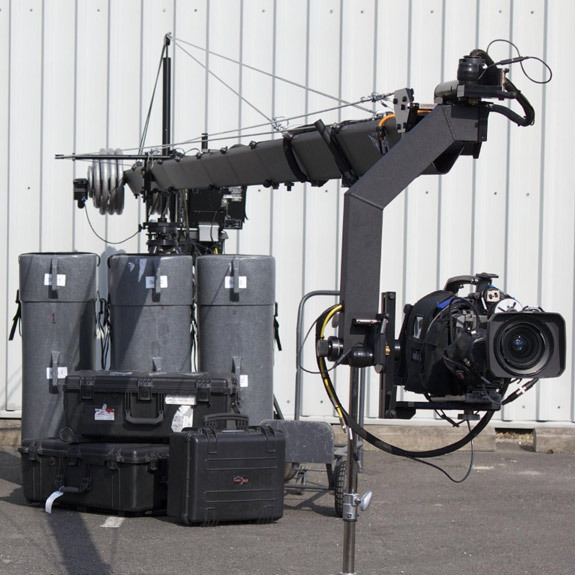 It is built on a moveable dolly and requires around 1-2 hours to build depending on location and length. It normally requires a 2 man crew to build but can be set-up and operated by a single operator under certain conditions. 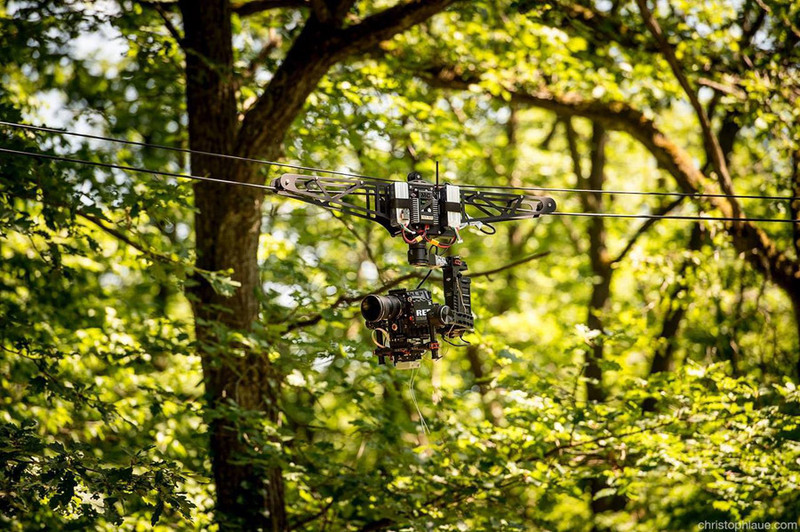 A premium Wirecam camera system that's capable of carrying loads up to 30lbs over 35mph between 2 fixed points to give dynamic tracking shots from overhead or alongside the subject. 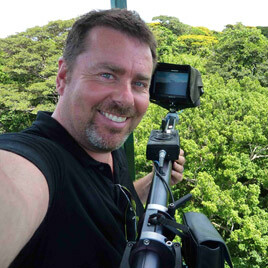 With over 25 years broadcast experience as a jib operator and cameraman, John is recognised as one of the most experienced Polecam jib operators in the world. 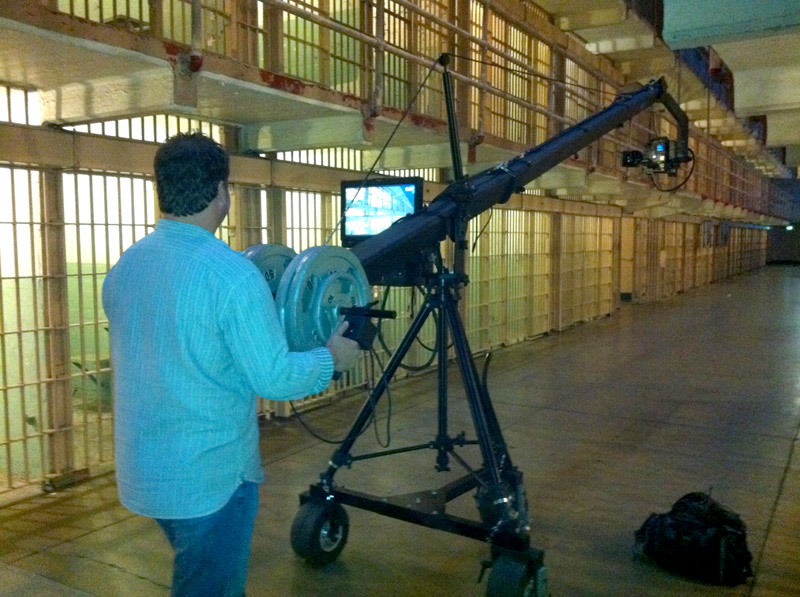 He has been credited with a Technical Emmy for his Polecam work and he is also a dab hand with his Jimmy Jib too. 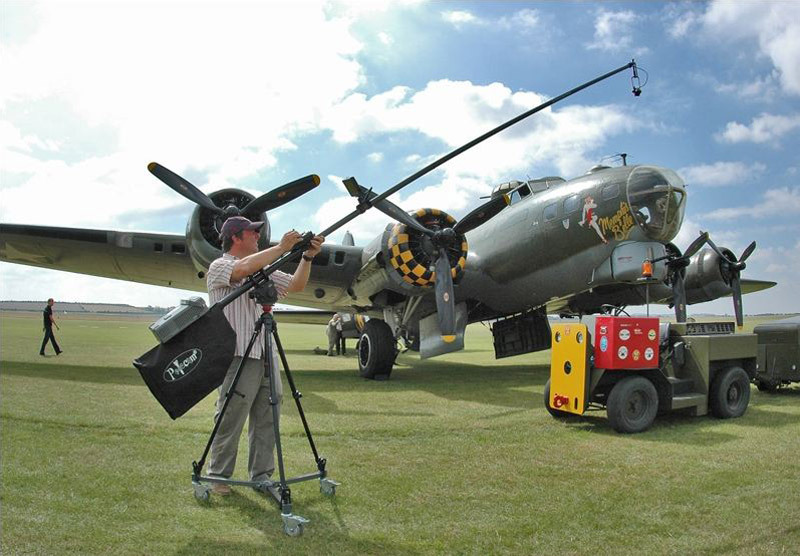 With regular broadcast and corporate work for clients in the UK, Europe and USA, John has a reputable team of additional operators and equipment stock to offer a unique and creative service to clients. 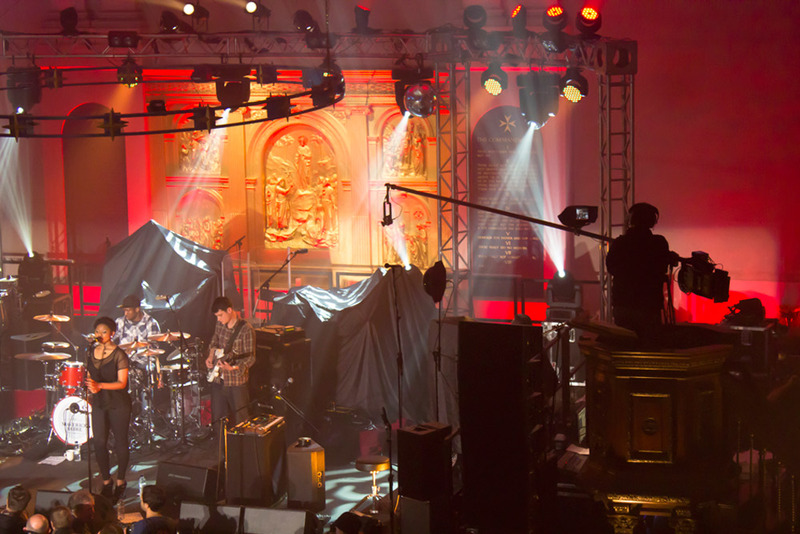 Regular clients include BBC, ITV, CH4, Creative Technology, PRG/XL Video and Red Bull. 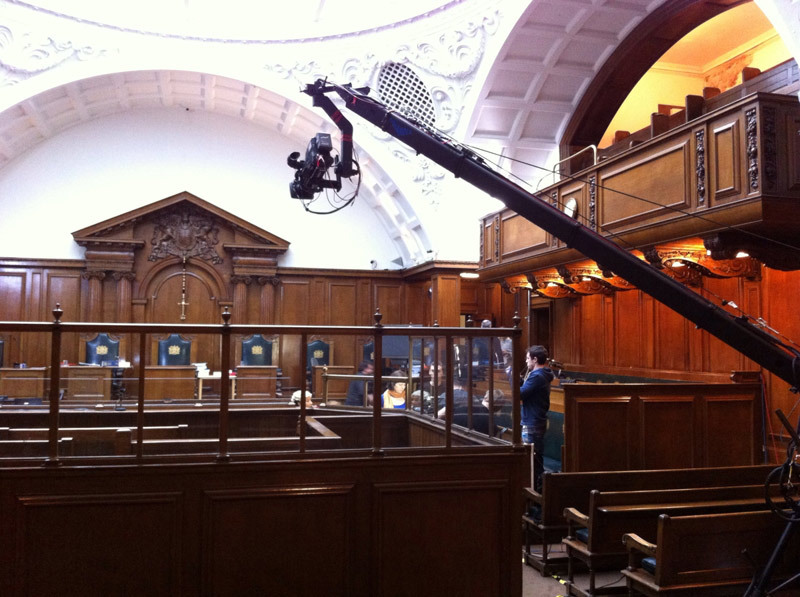 With bases in London and Chicago, John travels way too much but manages to keep his sanity and still shoot creatively for regular clients with his 3 Polecam rigs and Jimmy Jib. For a knowledgeable and creative jib service from an experienced operator, call JG Broadcast Jibs. 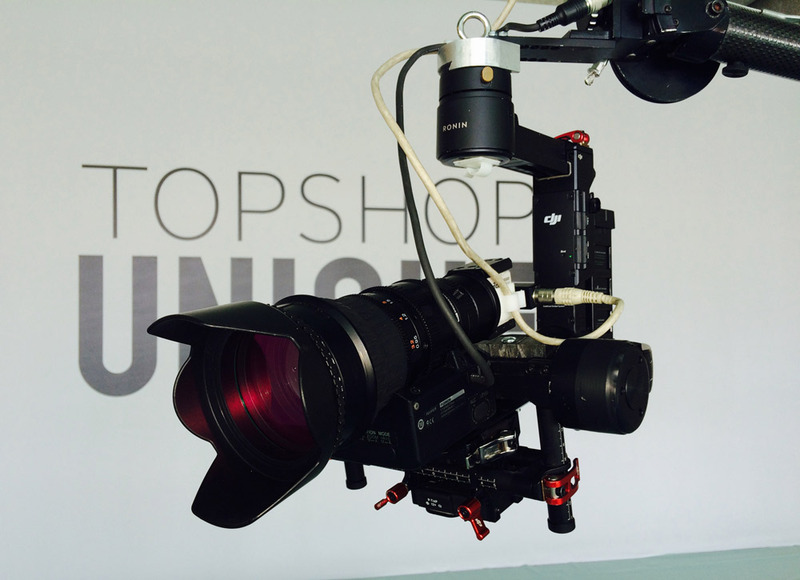 The new lens from Fujinon is what Polecam has been waiting for since its beginning. 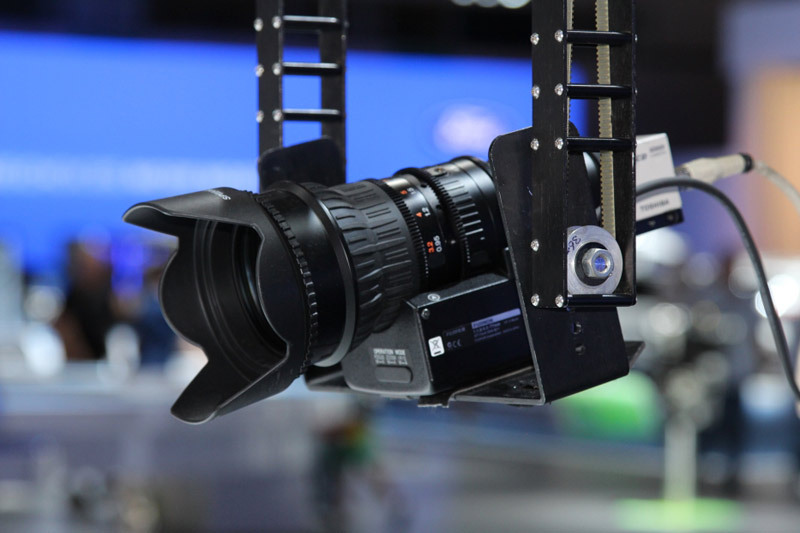 This HD quality and zoom capability now puts the Polecam jib on equal footing with its bigger Jimmy Jib contemporary, but has much quicker setup time and an unobtrusive profile. 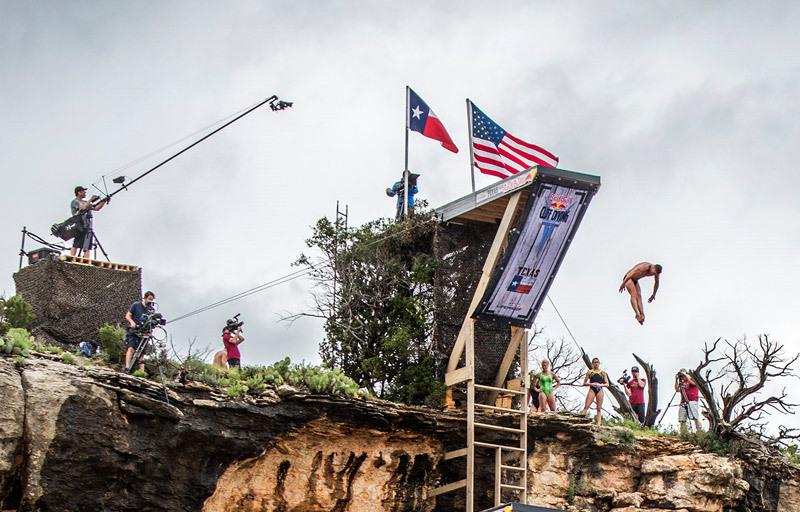 Perfect for those smaller venues. 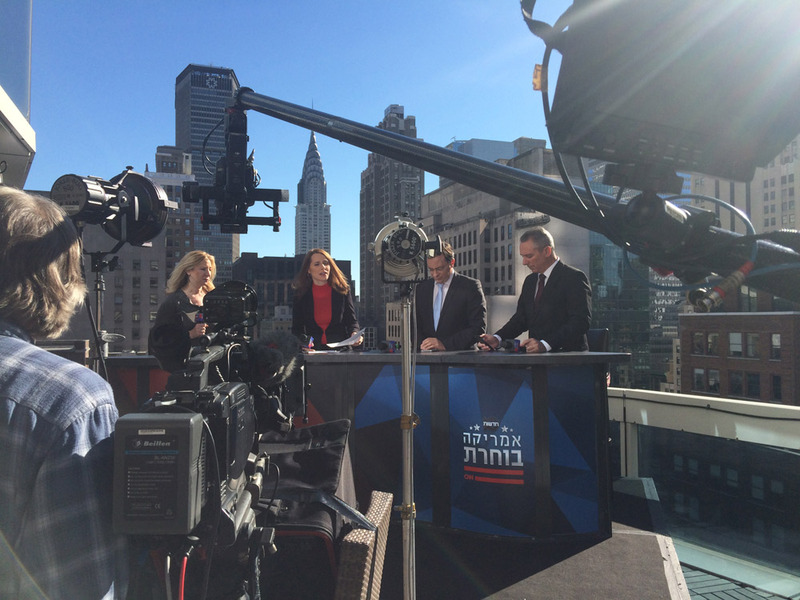 Polecam is multi-camera/ studio friendly, with the use of its dedicated RCP. 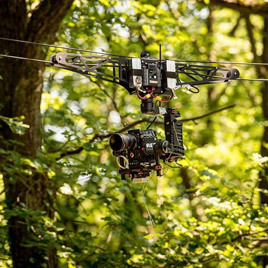 Want to use a Black Magic, C300 or Red camera? No problem. 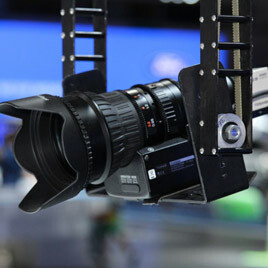 With the new larger, heavy duty camera heads available from Polecam, JGB can easily mount larger cameras on the Polecams.